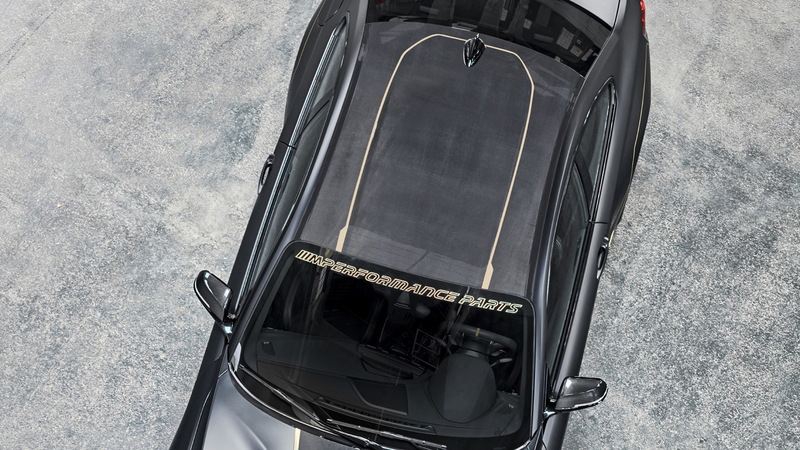 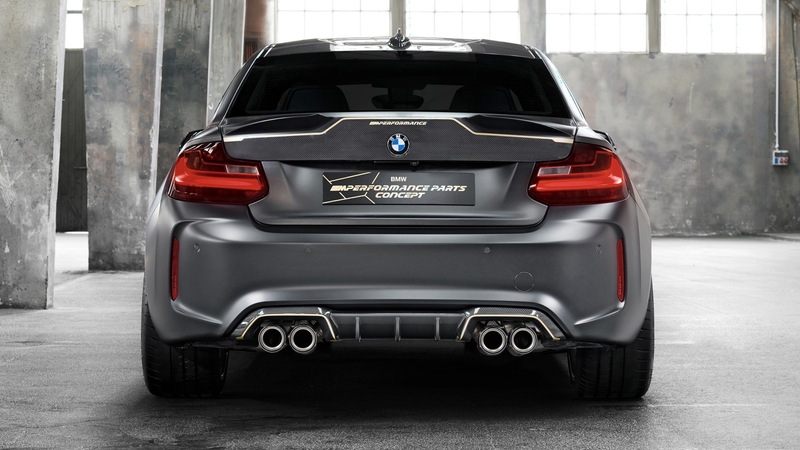 BMW M already offers a host of upgrades for the M2 via its M Performance Parts line, however the official tuner to BMW has showcased the potential for even more goodies with the new M2 M Performance Parts concept unveiled on Thursday at the 2018 Goodwood Festival of Speed. 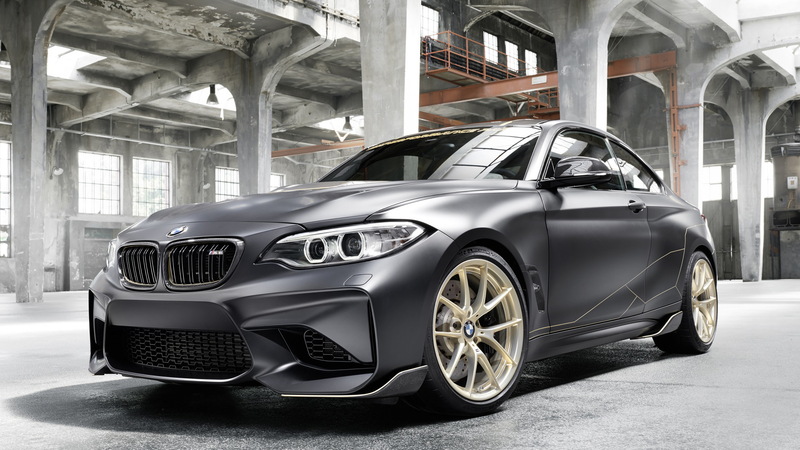 The good news for M2 owners and potential buyers is that many of the parts featured on the concept will be made available shortly for both the M2 and new M2 Competition. 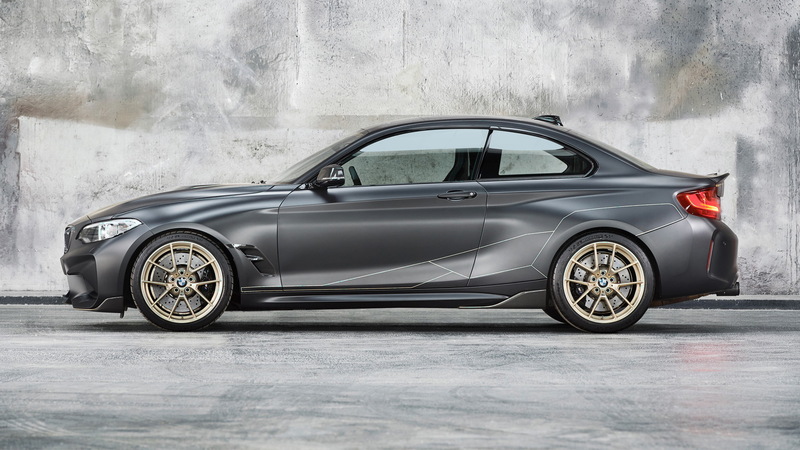 BMW says its M2 M Performance Parts concept will tackle the famous hill climb at the Goodwood Festival of Speed. 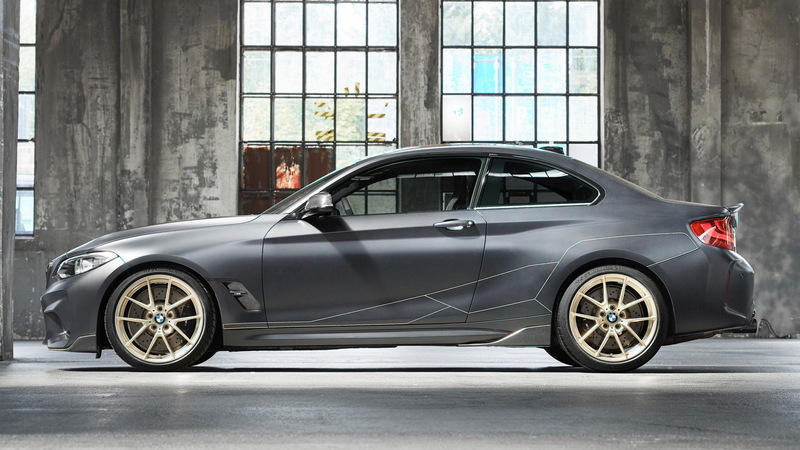 For more coverage on the British event, head to our dedicated hub.